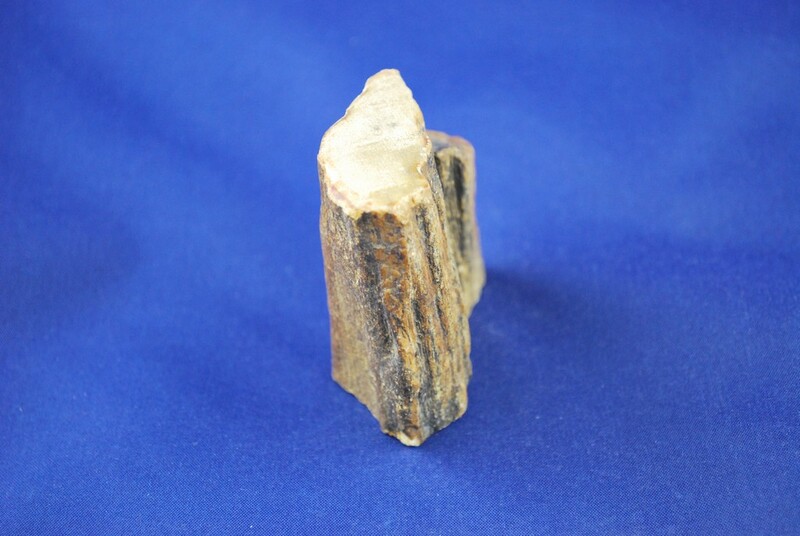 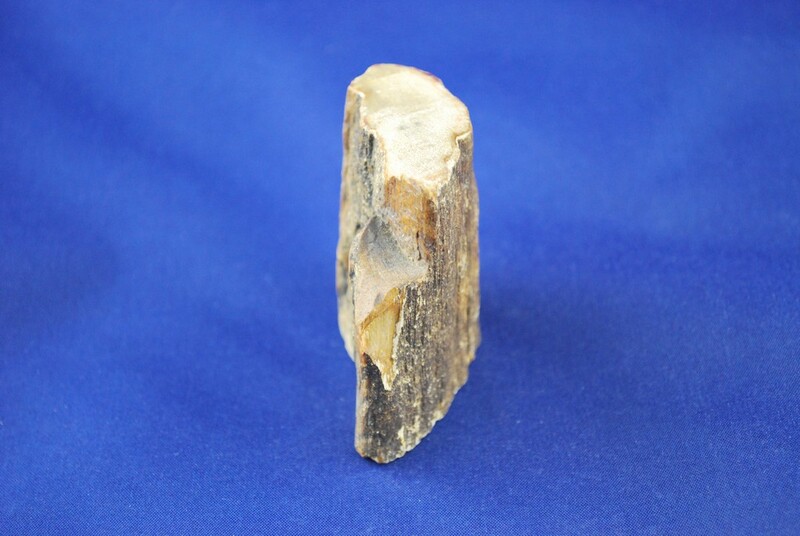 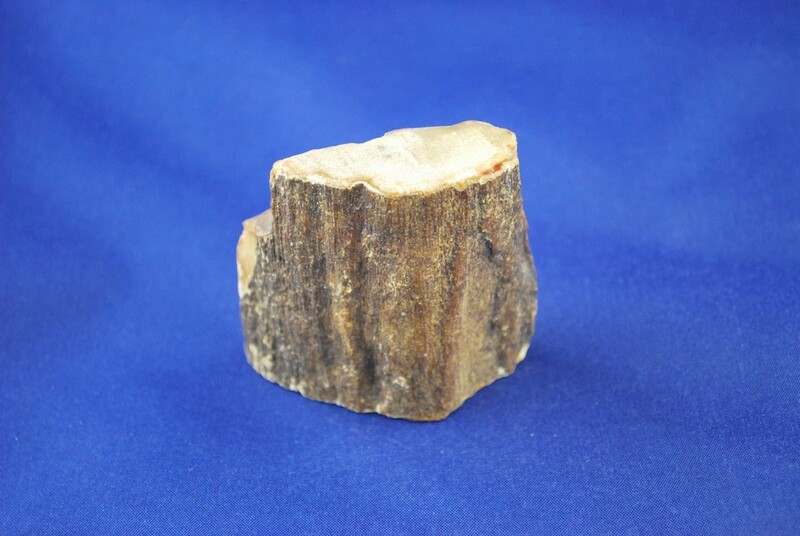 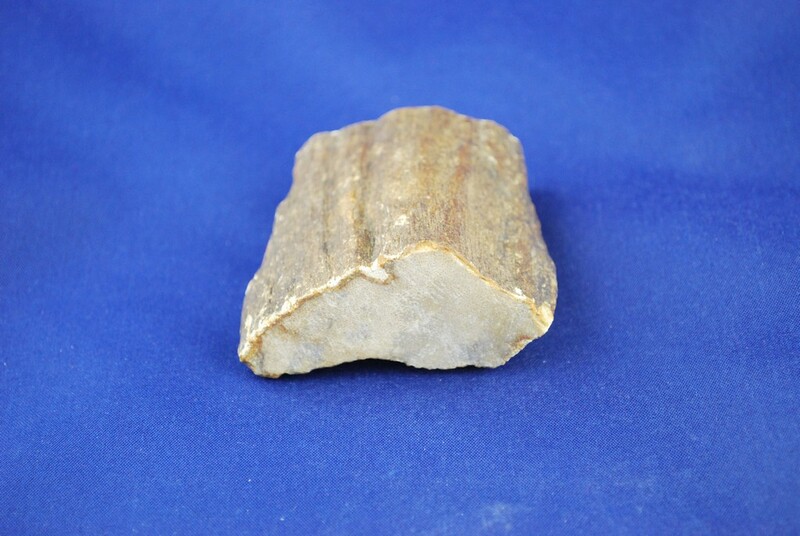 Petrified Wood is a stone of general protection. 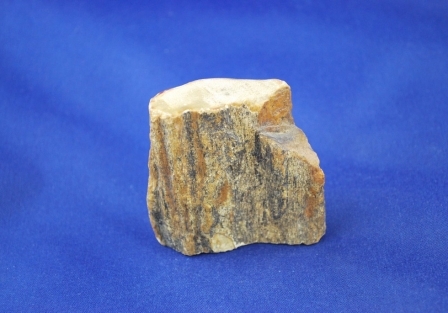 It will wrap you in a warm, gentle, and loving embrace that will make you feel secure and reassured. Having this stone in your life will also bolster your commitment to the person you love and give you the longevity to weather the storms!